Volvo had earlier confirmed that it will launch a standalone electric car in 2019 but refused to give any more details on the subject. Autocar, however, is now reporting that the company’s first-ever electric vehicle will be a production version of the 40.2 concept that comes with the company’s new Compact Modular Architecture (CMA). The 40.2 concept was first unveiled last year alongside the 40.1 concept that has since gone on become the production XC40 SUV. While there’s not a lot to go by in terms of details, chances are, the upcoming vehicle will be marketed as a 40-series vehicle, given the name of its concept precursor. It’s also not expected to undergo any drastic changes if the Autocar report is anything to go by. 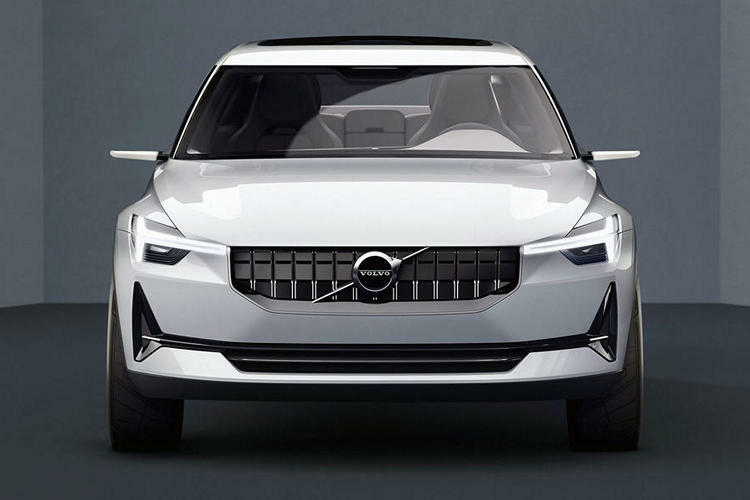 It’s just as well that Volvo’s first electric car seems to be on the horizon, seeing as the company had created quite a stir last July by announcing that it will sell either all-electric vehicles or gas-electric hybrids by 2019. While the company is yet to launch an electric vehicle up until now, the 40.2 concept, which has an all-electric powertrain, seems like the perfect platform to launch an all-new electric car before the company starts launching electric versions of existing models like the XC40. What’s interesting is that Volvo seems to be working on increasing the overall range of the 40.2 before launching it commercially. In an interview to Autocar, Volvo’s R&D head Henrik Green said that the company is aiming for a 310-mile range on the production model, even as the concept version could only do about 217. 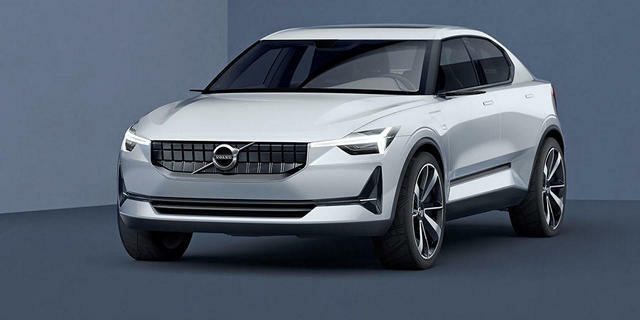 He also confirmed that all Volvo electric vehicles will ship with modular batteries as part of the company’s efforts to “meet different customer sectors, both in battery size and electric motor configuration”.